Gayle Mill is a working sawmill. Due to circumstances beyond our control Gayle Mill will not be open for the 2018 season. If we are unable to take your call please leave a message on the answerphone and we will call you backp until Friday 29th September - The Mill is open for daily guided tours Sunday to Friday - 1pm and 3pm - Adults (17 plus) £6 - Children Free - and for Demonstration Tours on the first Sunday of the month except January.Gayle Mill is now closed for daily one hour tours it will re-open on Monday 26th March 2018. 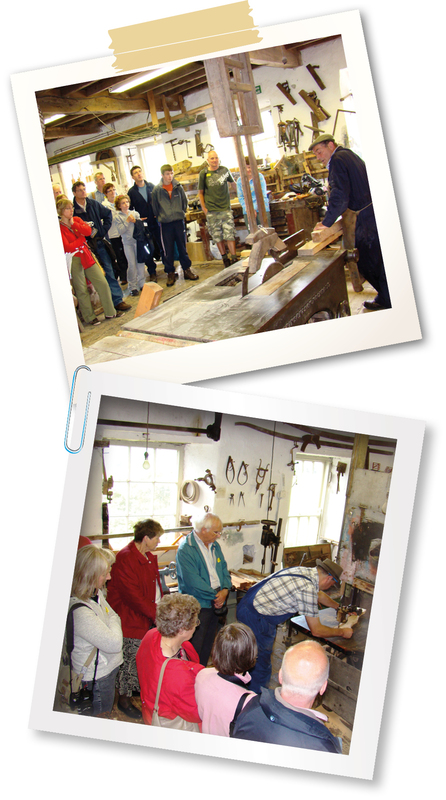 Special Demonstration Tours on the first Sunday of the month except January.